Deep sea corals reveal that efficient nutrient consumption by plankton drove carbon sequestration in the deep ocean during the ice ages. Photo courtesy of Caltech. The overall goal of the work is to better understand how and why the earth goes through periodic climate change, which could shed light on how man-made factors could affect the global climate. Now, an international team of scientists has shown that periods of colder climates are associated with higher phytoplankton efficiency and a reduction in nutrients in the surface of the Southern Ocean (the ocean surrounding the Antarctic), which is related to an increase in carbon sequestration in the deep ocean. A paper about their research appears this week in the online edition of the Proceedings of the National Academy of Sciences. “It is critical to understand why atmospheric CO2 concentration was lower during the ice ages. This will help us understand how the ocean will respond to ongoing anthropogenic CO2 emissions,” says Xingchen (Tony) Wang, lead author of the study. Wang was a graduate student at Princeton University while conducting the research in the lab of Daniel Sigman, the Dusenbury Professor of Geological and Geophysical Sciences. Wang is now a Simons Foundation Postdoctoral Fellow on the Origins of Life at Caltech. The study used a library of 10,000 deep-sea corals collected by Caltech’s Jess Adkins. 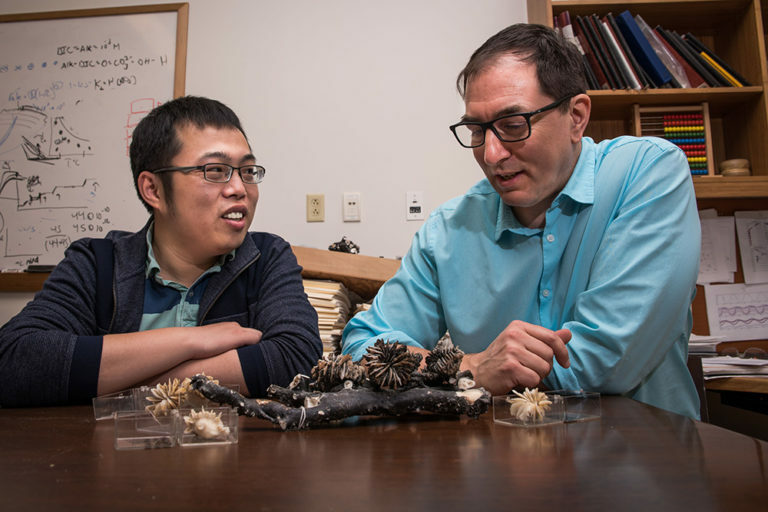 “Finding a few centimeter-tall fossil corals 2,000 meters deep in the ocean is no trivial task,” says Adkins, the Smits Family Professor of Geochemistry and Global Environmental Science at Caltech. 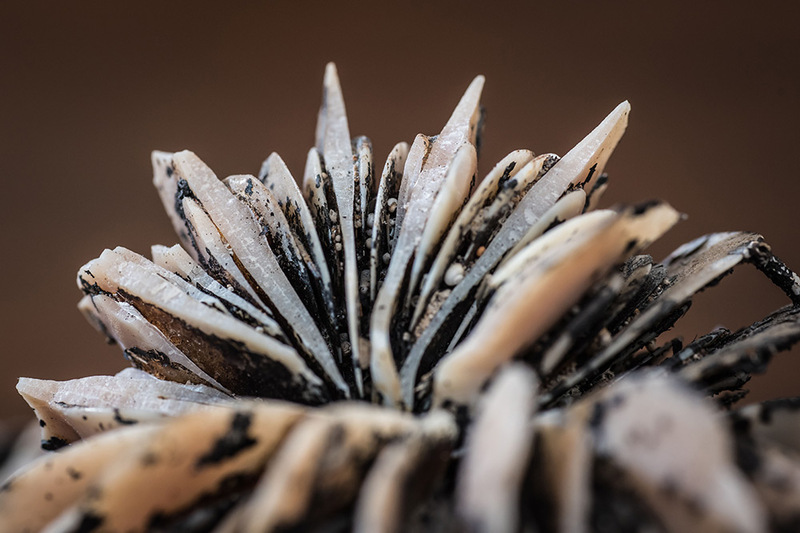 Adkins and his colleagues collected coral from the relatively narrow (500-mile) gap known as the Drake Passage between South America and Antarctica (among other places). Because the Southern Ocean flows around Antarctica, all of its waters funnel through that gap—making the samples Adkins collected a robust record of the water throughout the Southern Ocean. Coauthors include scientists from Caltech, Princeton University, Pomona College, the Max Planck Institute for Chemistry in Germany, University of Bristol, and ETH Zurich in Switzerland. The research was funded by the National Science Foundation, Princeton University, the European Research Council, and the Natural Environment Research Council.